The Seven Years War pitted British and French against each other on the Great Lakes in a battle to secure Upper Canada and control the area north of the the United States. 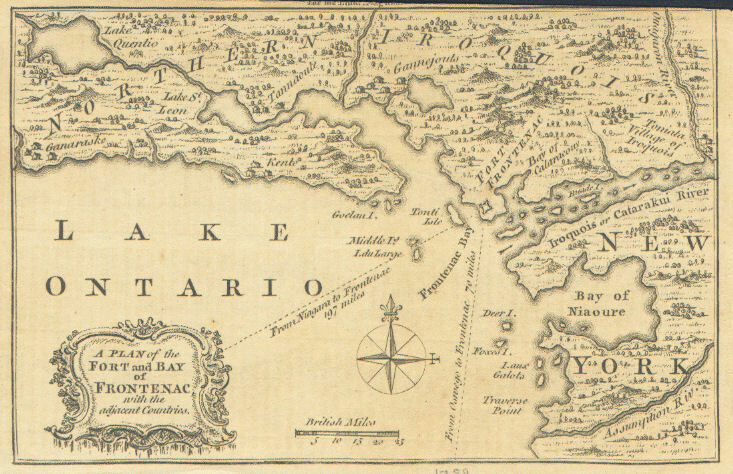 Gunships from both sides sailed the waters of Lake Ontario, exchanging cannon fire in an attempt to gain lake superiority. British gun ship fleet from the Seven Years War on Lake Ontario. 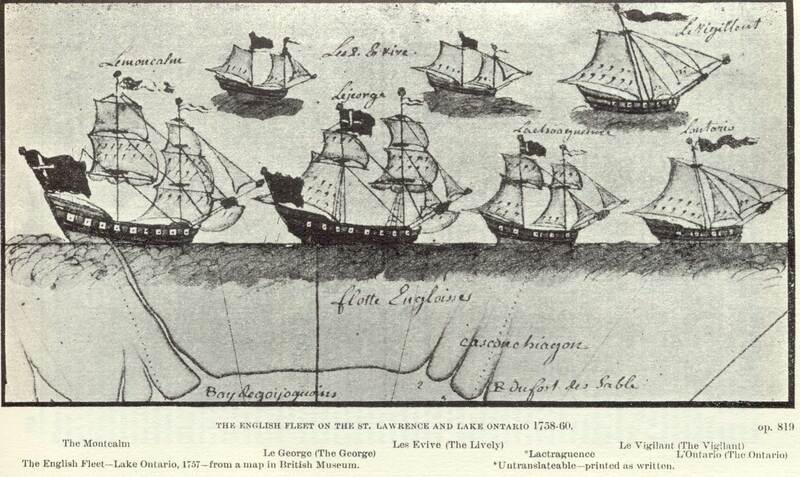 French gunship fleet on Lake Ontario during the same period of 1758. On such incident had a French gunboat sailing across the southern shores of the Eastern end of the lake near what we call the “Gap”, an open space between two of the larger islands on that end. 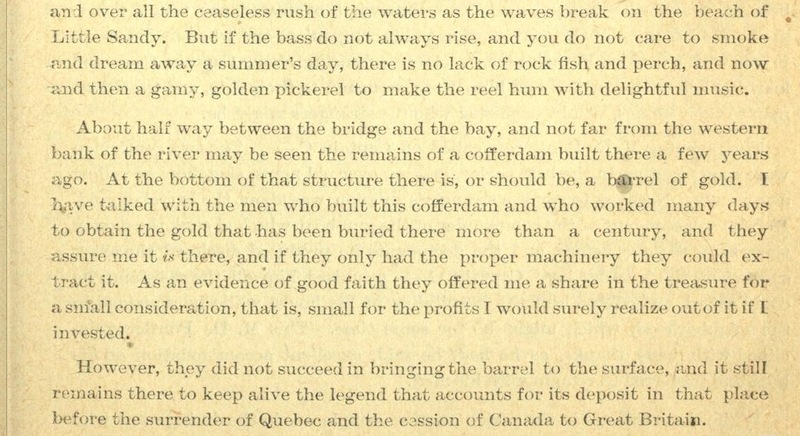 Laden with military documents and a barrel of gold headed to Fort Frontenac (presently Kingston) the French ship was nearing the gap when a Bristish ship under the command of Captain Bradstreet spotted the French vessel on his way across the lake from Oswego, NY. Captain Bradstreet. British commander of the ship who spotted the French gunboat near Kingston, On. 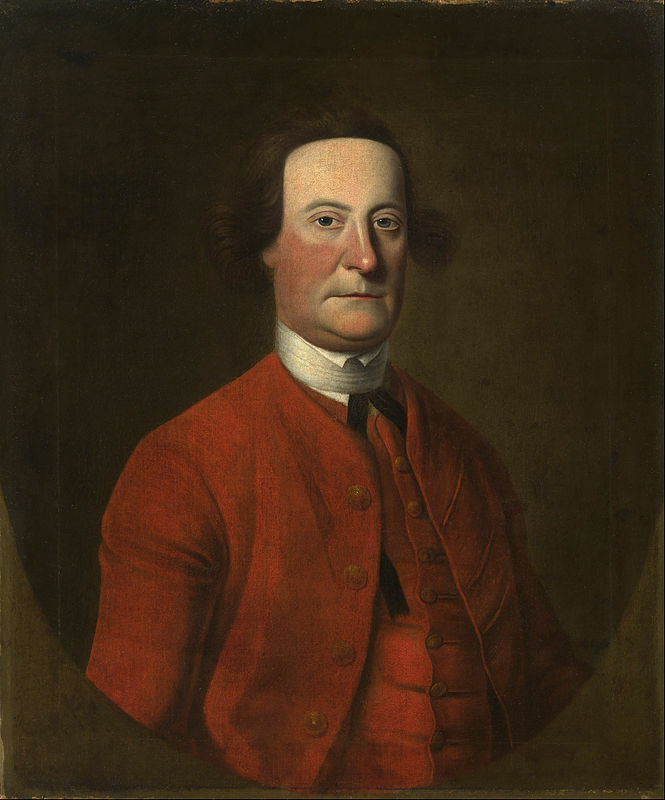 Bradstreet gave chase to the French ship, cutting it off before it could reach its destination of Fort Frontenac. 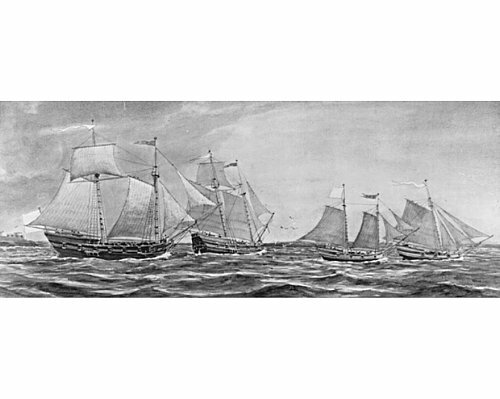 Evading a most certain engagement and possible capture, the French ship reversed direction and sailed back west trying to escape Bradstreet’s ship. The French ship headed west along the southern edge of what is now Prince Edward County trying to outrun Bradstreet. Realizing evading the British was impossible, the French ship headed for a bay called ‘Little Sandy Bay”. Not giving up, Bradstreet chased the French ship into the bay, and with their fate almost certainly sealed, the French captain beached his ship, ordered the crew to evacuate with the documents and gold, then torched his ship to the ground to avoid it being captured by the British. 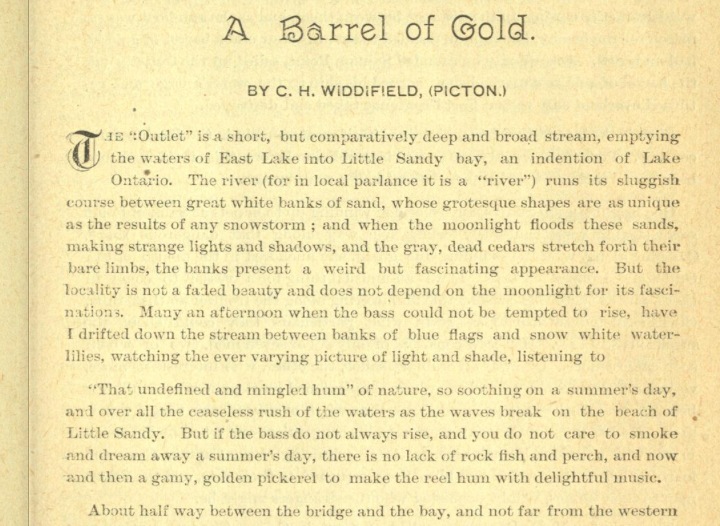 The captain and crew then headed inland towards their destination of Fort Frontenac on foot, and as the story goes, buried the heavy barrel of gold to return with reinforcements from the fort to retrieve it later. They arrived at Fort Frontenac only to find it had been attacked and destroyed by the British. The gold, now on British controlled land, was never recovered and apparently still lies buried where it was placed over 250 years ago. A British map from 1759 of the same area soon after they captured Fort Frontenac. 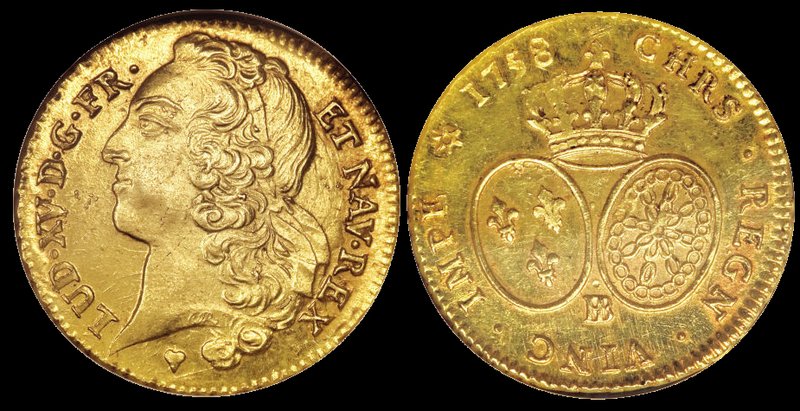 French gold coins from 1758 that may be the ones still buried in the sands of Prince Edward County. 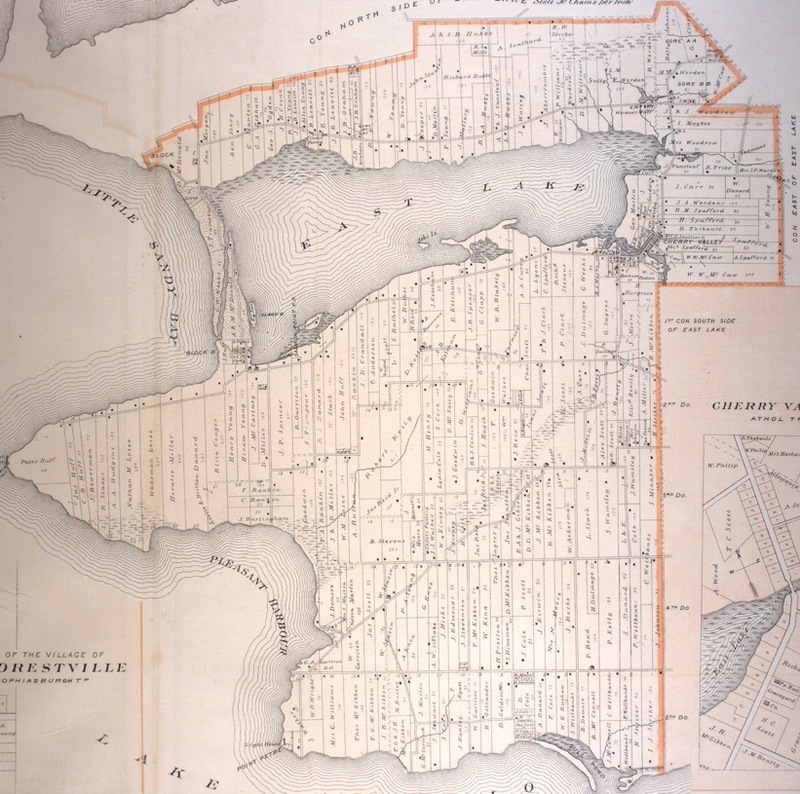 Using the text from the book “Picturesque Prince Edward County” from 1892 that outlines the story, I studies the details mentioned in the account. The story as told in 1892, 134 years after the incident occurred. Carefully noting details in the story, I was able to create a list of landmarks mentioned, and using a map of the same time period in the 1870s, mark them on the map. A map of the area the French ship apparently entered with the gold. Circa 1878. 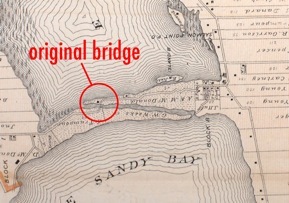 This gives us an approximate location which we can zero in on to explore for more clues…mostly being the location of the “Old Bridge” which no longer exists since new roads have been built since 1878. Traget area that’s the “halfway” point as mentioned. So with some rough ideas of where the bridge and the half-way point could be, I went off with a neighbour in search of some real evidence to help confirm their existence. 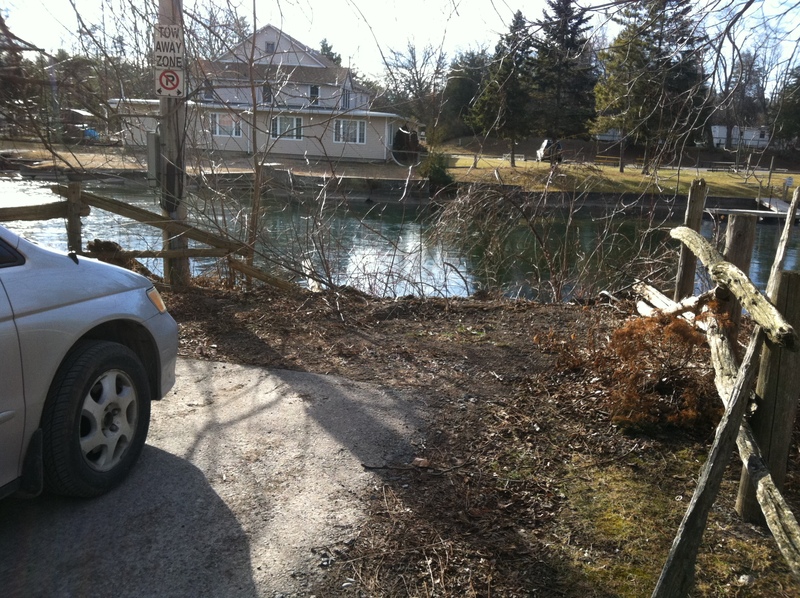 Where the “old bridge” is supposed to be located…sure enough, the foundations remain of this old bridge. 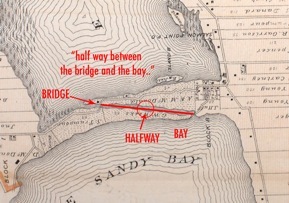 Remnants of the old bridge can be seen where it was indicated on the map. 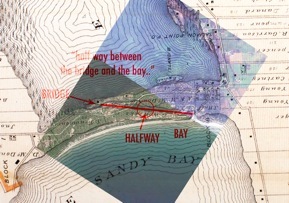 close-up detail of the old map that shows both the old bridge and the log cabin location. 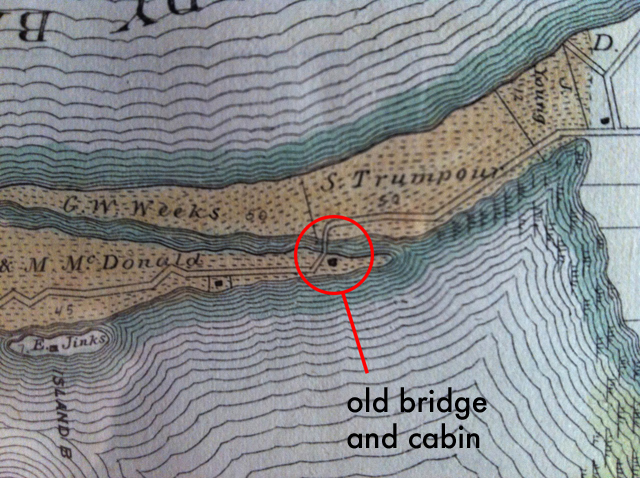 So now that we have confirmed the location of the old bridge, we can now mark the “halfway” point where the gold was buried near a “cofferdam”, which is a small dam that would have built from stones. 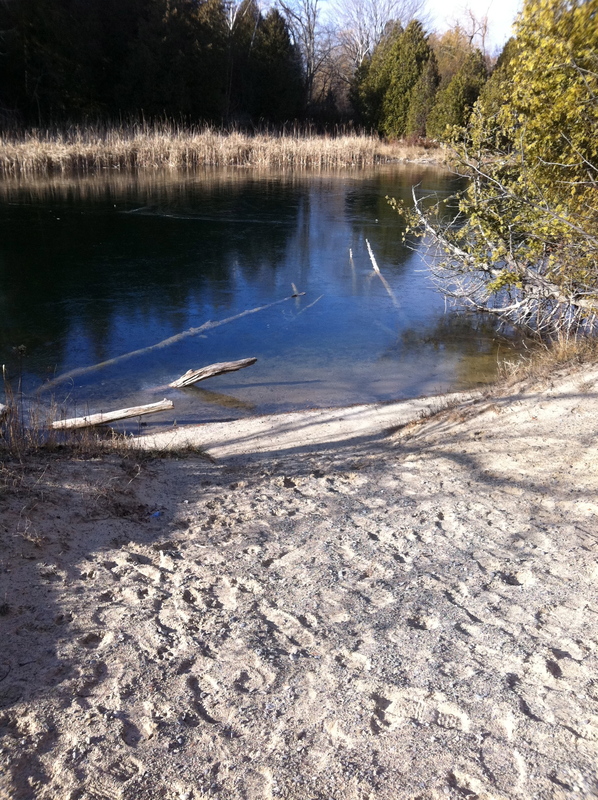 Heading to the halfway point and where the cofferdam should be, there are some collapsed stones…. 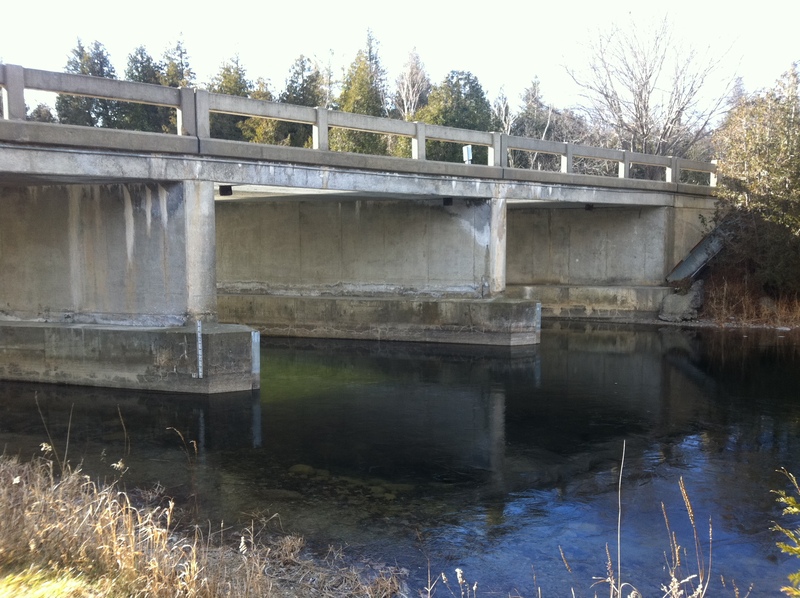 …but they are now replaced with a modern bridge. Could this new bridge have been built upon the old cofferdam location which was the half-way point where the gold is supposedly buried? I decided to explore the rest of the area and see if anything else unusal could be found that may give us some further clues. If not, then at least it would be fun to re-trace the supposed steps of the French captain back to the bay where he burned his ship in 1758. 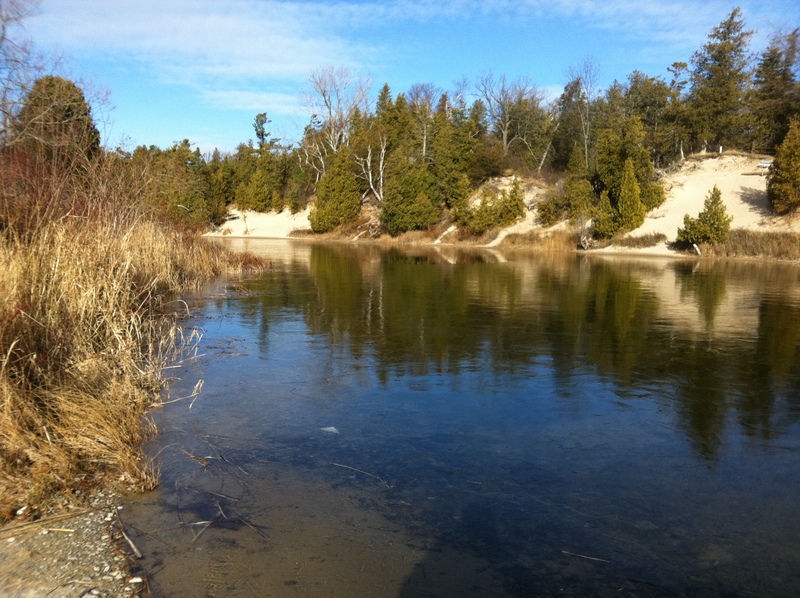 I explored the riverbanks and re-traced the path of the French captain back to the bay where he burned his ship in 1758. 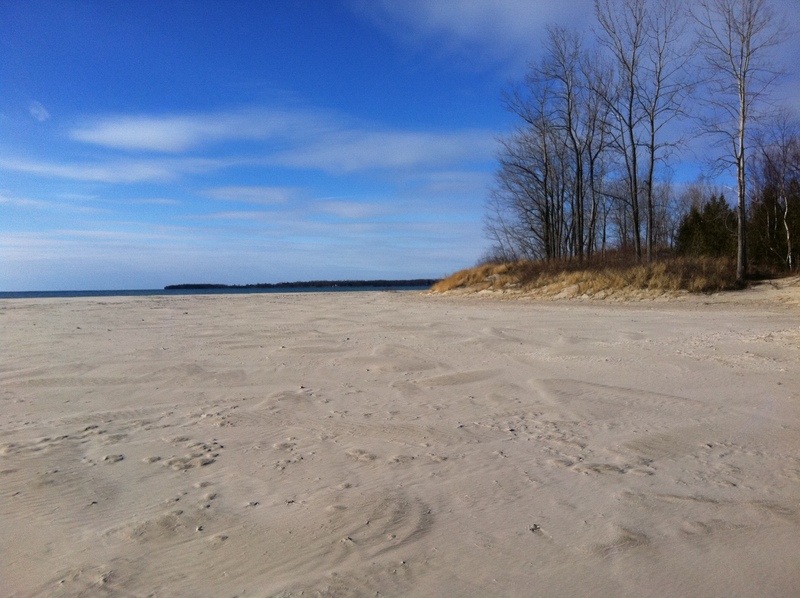 The area is very sandy, and is now part of Sandbanks Provincial Park. 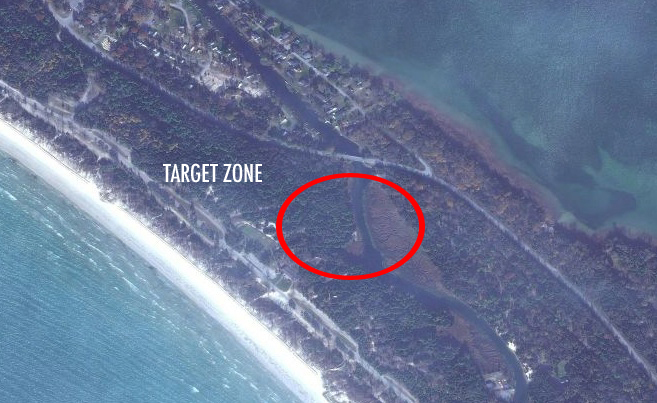 A large man-made mound was discovered on the shoreline walking towards the bay. 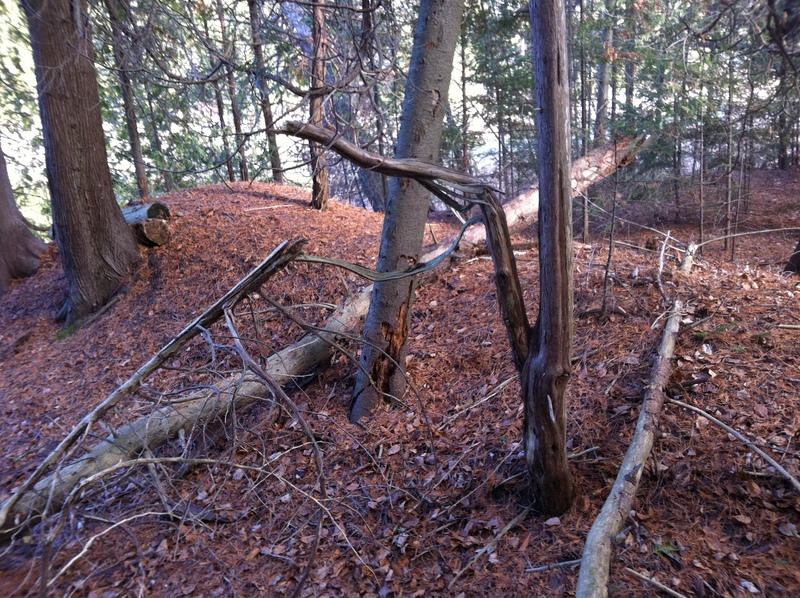 Further along the river, I came across what looked to be a man-made mound in the forest on the banks of the river. Some cut logs were supporting it, but the date of this structure is unknown. 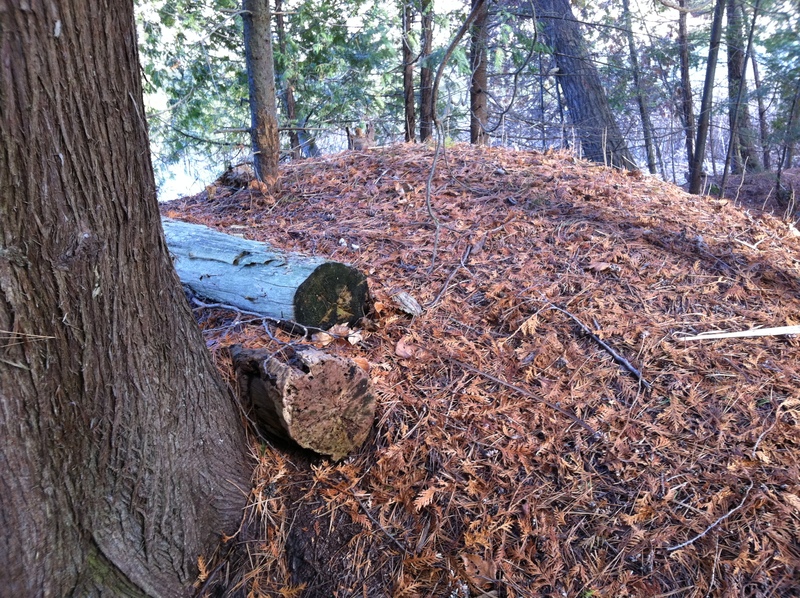 Some cut logs were supporting the mound structure. Date unknown. Following the river to where it empties into the bay, this is where the gold-laden French ship apparently was beached and burned. This is the beach where the ship apparently was burned to avoid being captured. Looking out towards Lake Ontario and Sandy Bay. 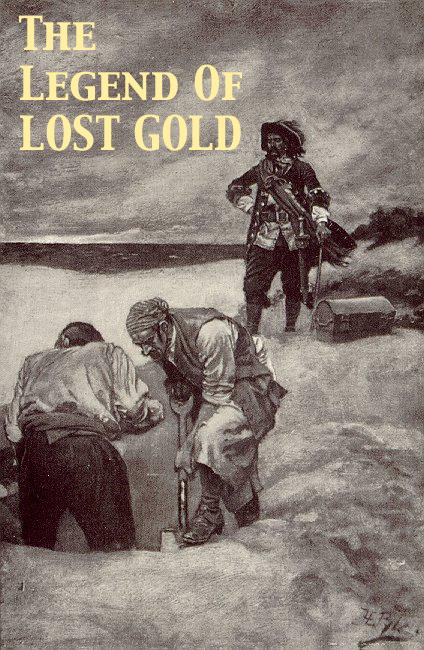 Having successfully re-traced the reported path of the French captain from 1758, the gold could very well still be buried under the shifting sands of the area, and perhaps it will remain as it has for the past 250 years….a LEGEND OF LOST GOLD. Great story! 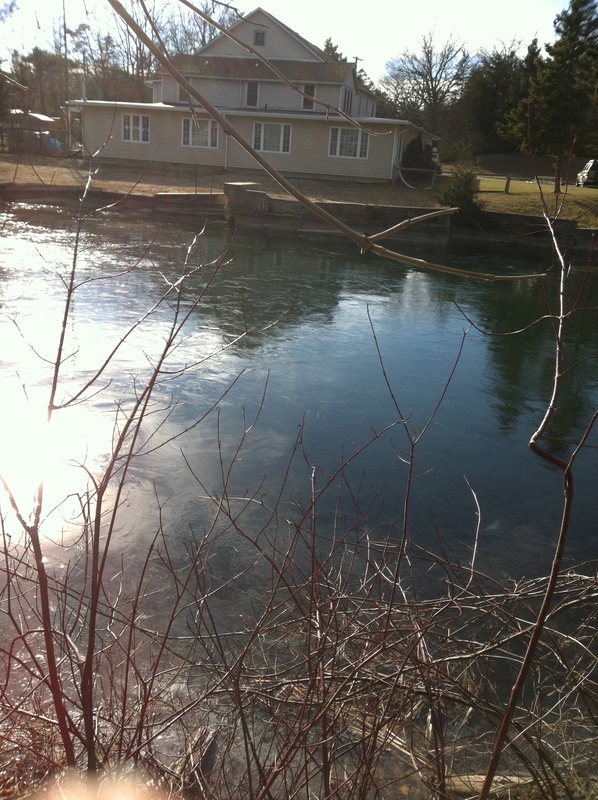 I know that river a bit, there used to be a diving tower there in the 70’s. Huh! Neat! Thanks for the comment. Was the highway 62, 7 and 28 corridors available for travel back then? If so, the treasure could be more north and possible spread out. the roads remained relatively the same according to the old maps. Great story ! it’s funny all the pictures you have taken I know well, I live next-door, The one on the south side of the bridge in the sandbanks provincial park we picnic at all the time. I feel like going treasure hunting today. History is always right beside us! Thanks for reading! Thank you this is wonderful. You have done great work and it is fascinating to read. Much appreciated Larry, I’m glad you like it. I have fun putting it together and I’m always happy to hear others follow along with the stories. 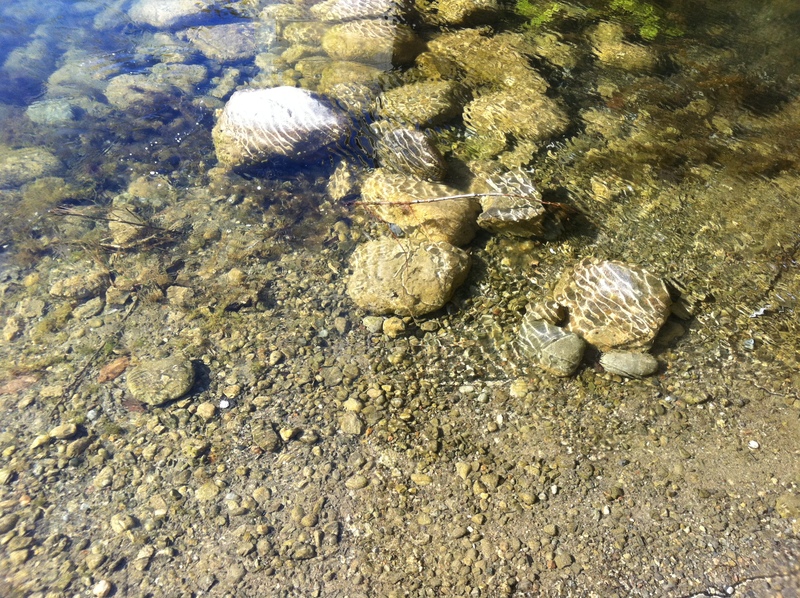 Larry Muffin referred me to you blog, for I have a passion for history, and for The Great Lakes. 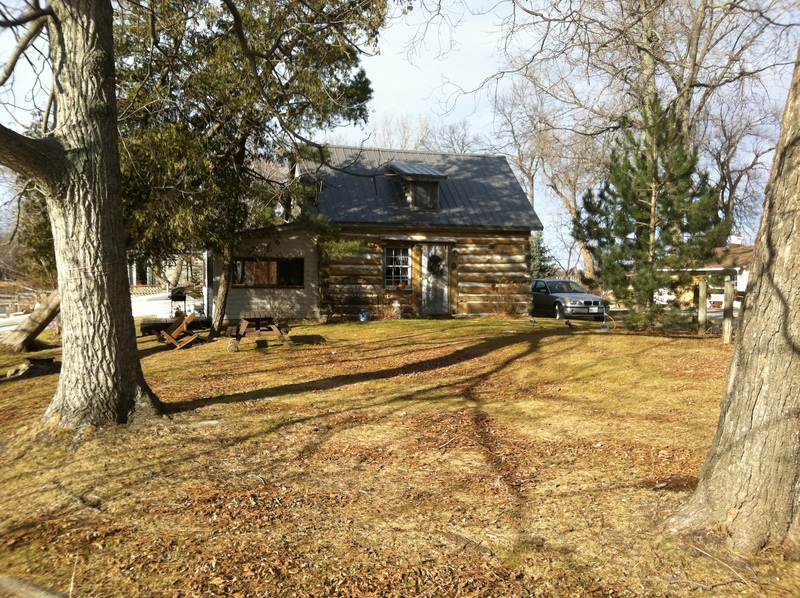 I am proud of my Canadian/Michigan roots from 1640-1760. Your blog/this post is marvelous. I plan to drop by regularly. Well thank you kindly, and I’m glad to have you along for the adventures! Thank you for your research, and sharing. I grew up 5min from this location and have heard the legends. 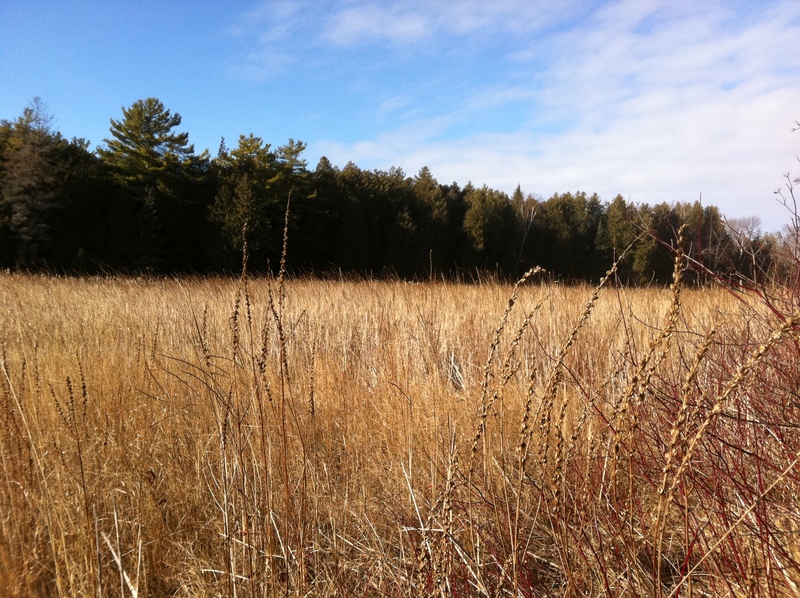 After watching a show called Myth Hunters, it’s exciting to think we could have our own hidden treasure story in our own backyard. 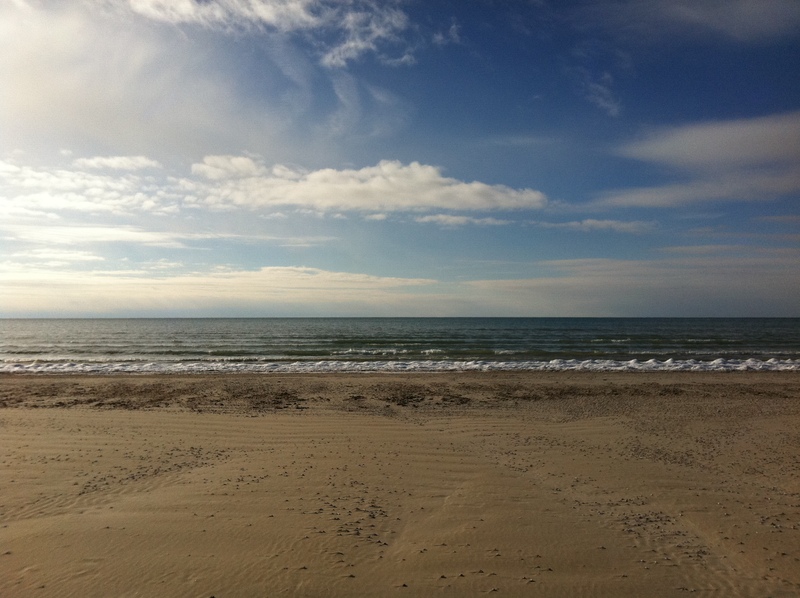 I’ve been out to sandbanks metal detecting a few times, but have only found beer bottle caps, nails, bobby pins, and a few dinky toys! But ‘the county’ is so rich with history and places to explore on weekends, I develop a deeper appreciate for it every day. Excellent fact finding and story! Hi Brent, thanks for the feedback and I’m glad you enjoyed the tale of Lost Gold…cheers! What do you think the chances are they nabbed it during construction of the new bridge?